Without Letters aim to redefine how a band can sound when the guitar became a non-rebellious instrument. The group’s most recent material is inspired by the increasingly virtual and anxious feeling of the now. 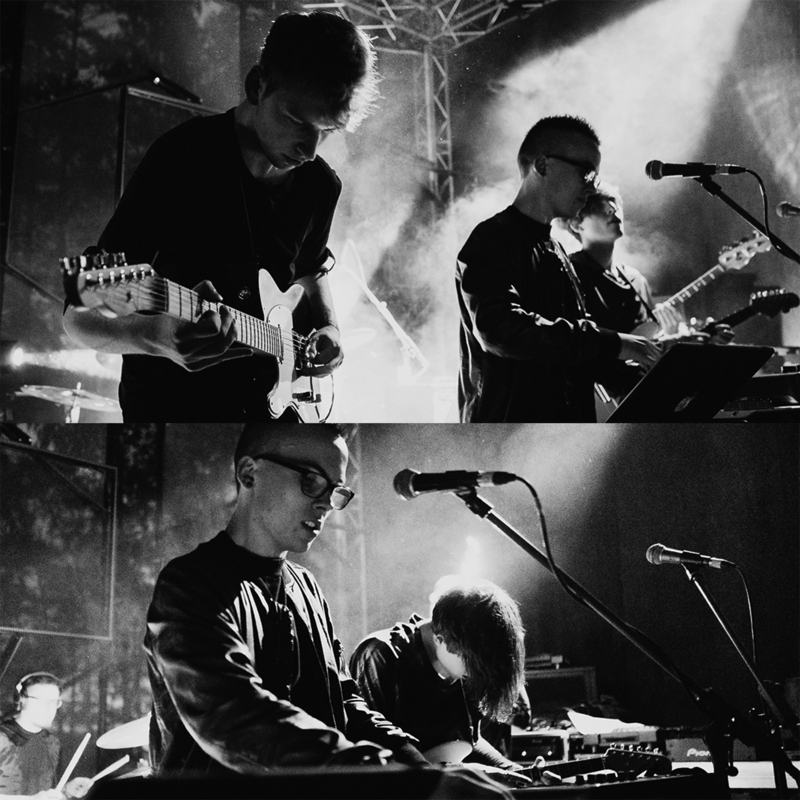 Electronic influences as diverse as Floating Points, Elektroguzzi or Jlin, offer an underlying dark and frantic pace to the band’s live set. Trance inducing rhythmical structures and the outbursts of sharp vocals invoke krautrock inspired blissful harmonies while avoiding escapism to a time and place that has passed or never even existed.